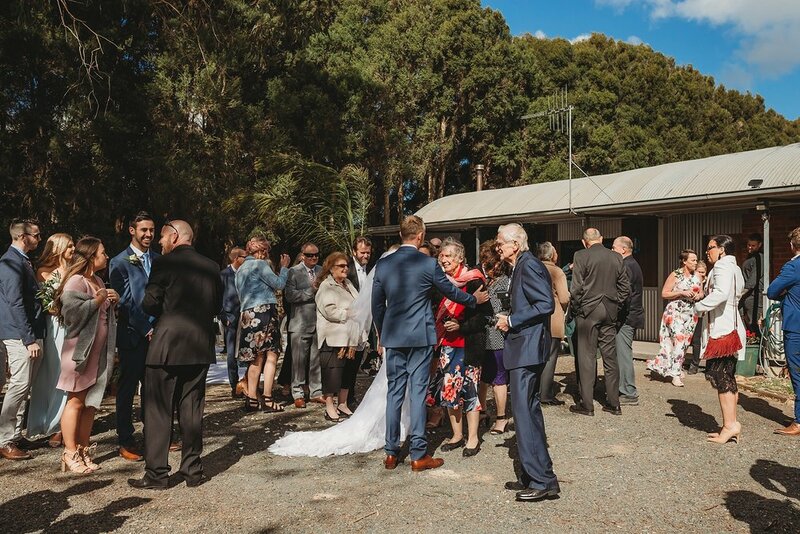 My Wedding Season was officially kicked off with this gorgeous couple in Kyabram a couple of weeks ago. 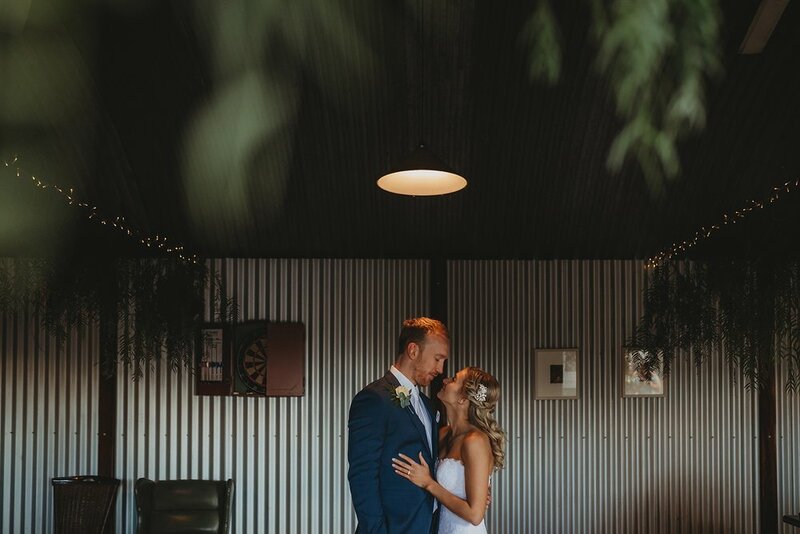 I’ve read many photographers saying they had rain and hail but thankfully we didn’t get it! 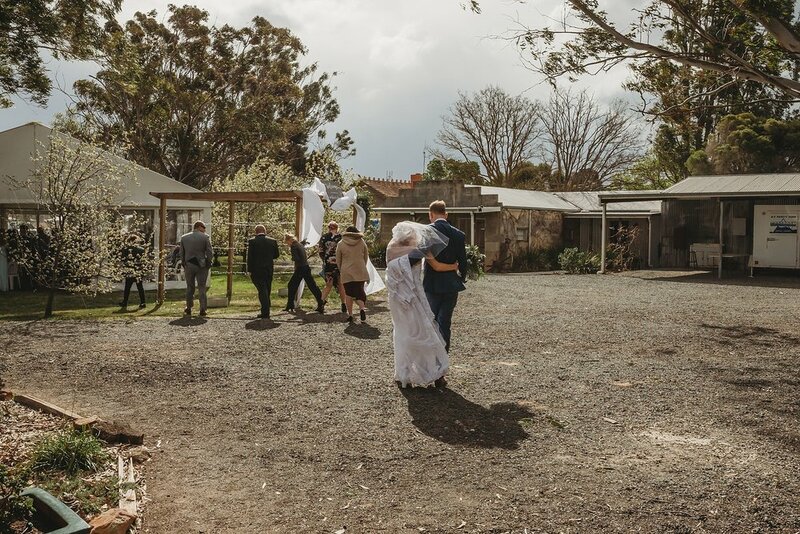 The wind was insane for a bit but was all perfectly timed around our running sheet. 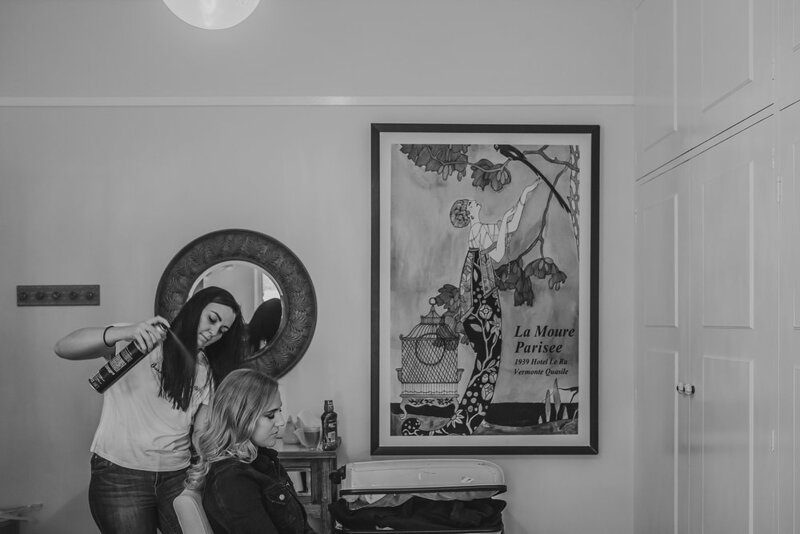 You wouldn’t even know in the photos. 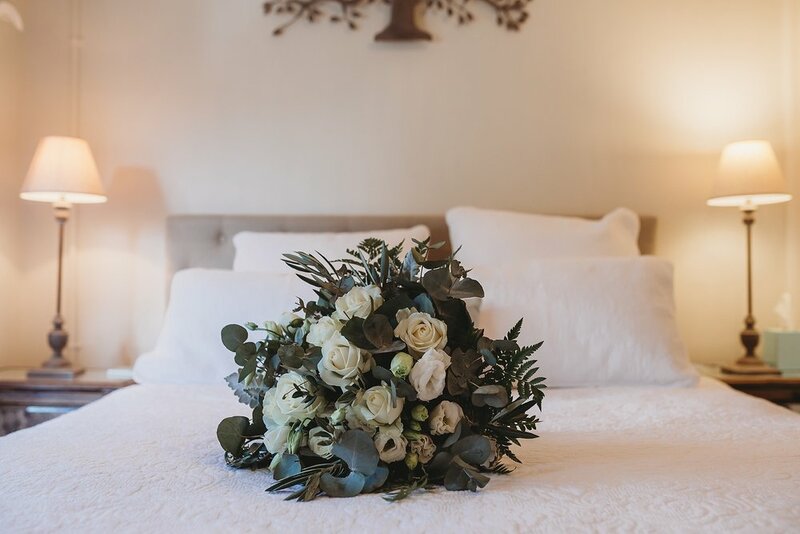 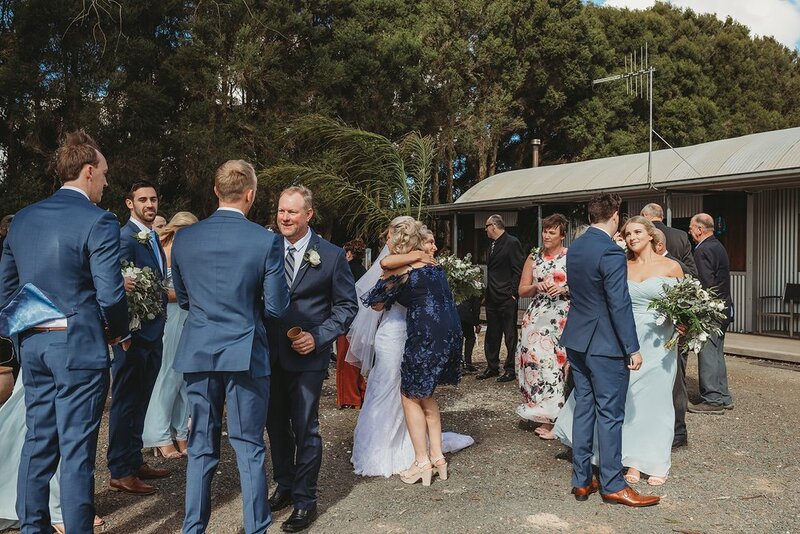 I absolutely love intimate weddings and this one was extra special for me. 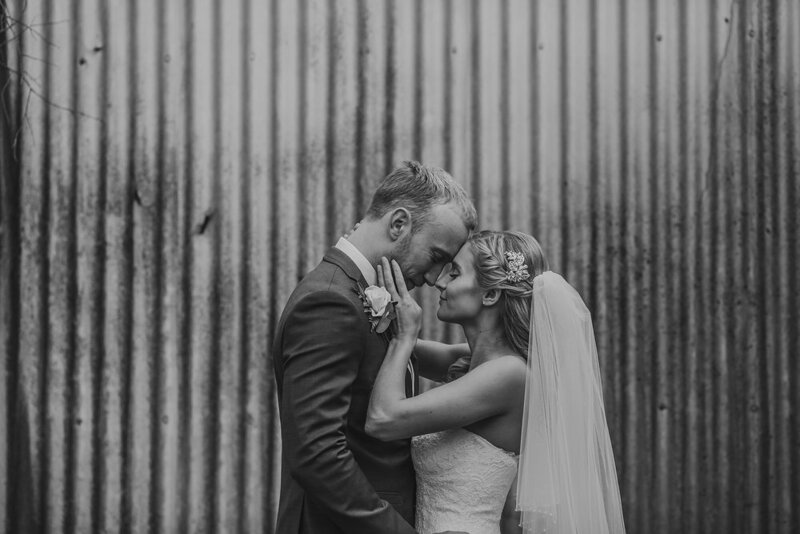 Here’s some from Daniel and Siobhan’s special day! 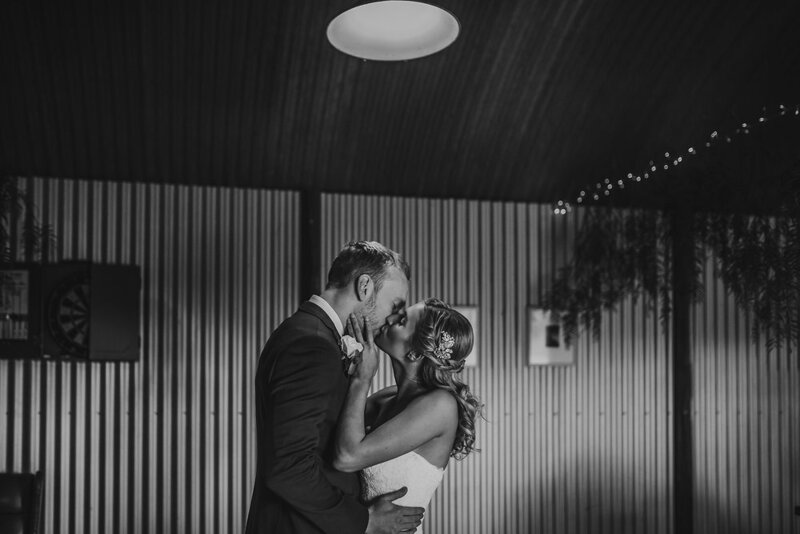 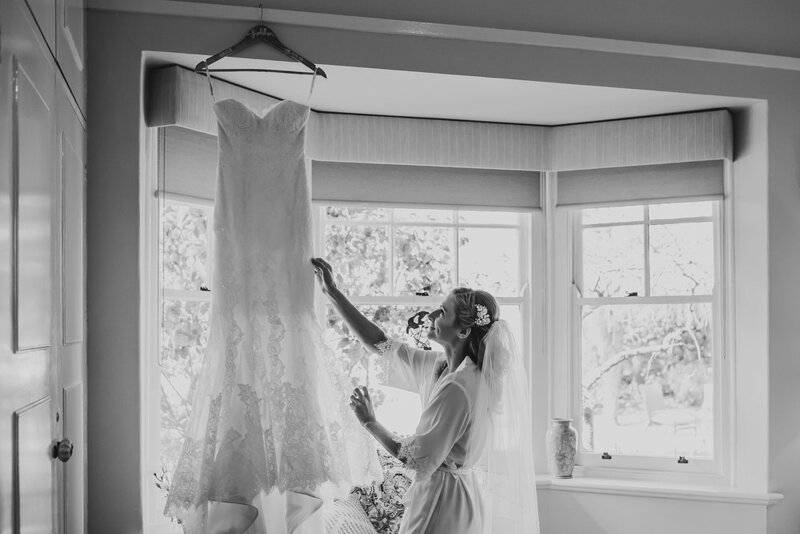 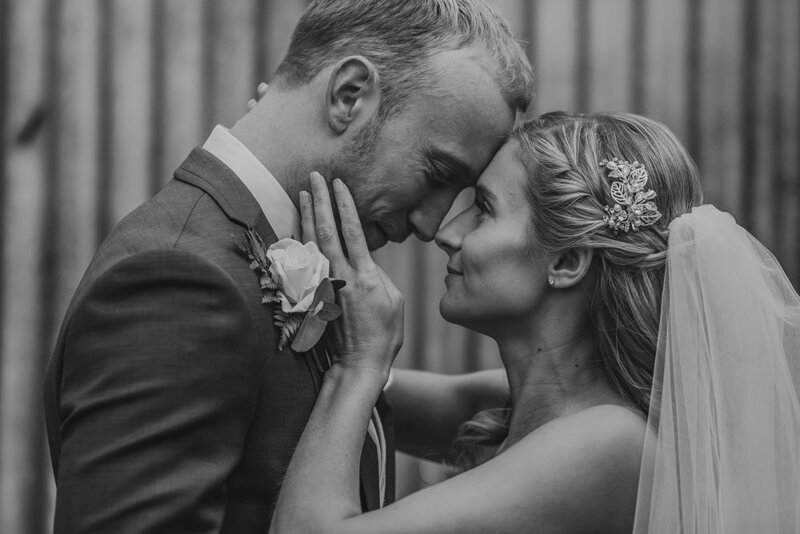 Prue Peters is a Wedding and Portrait Photographer. 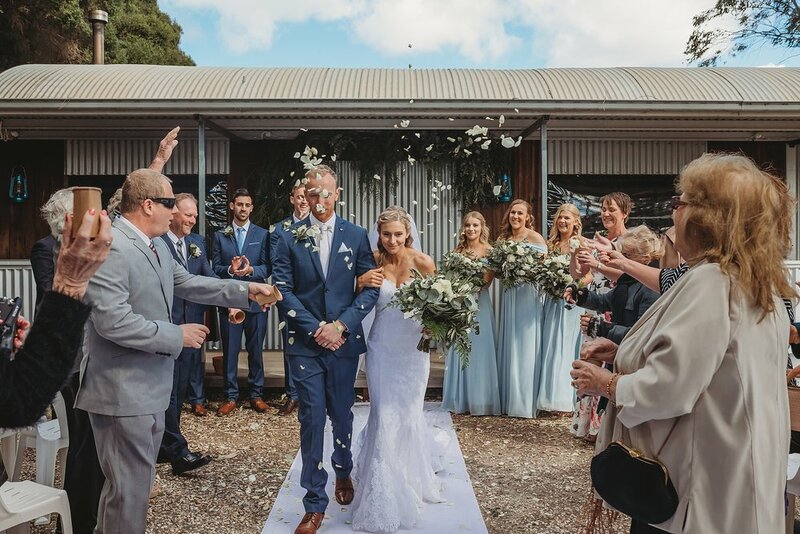 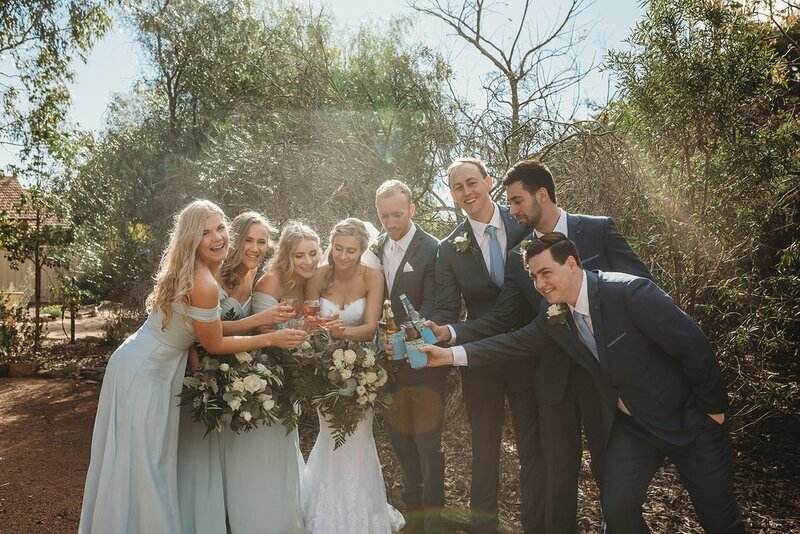 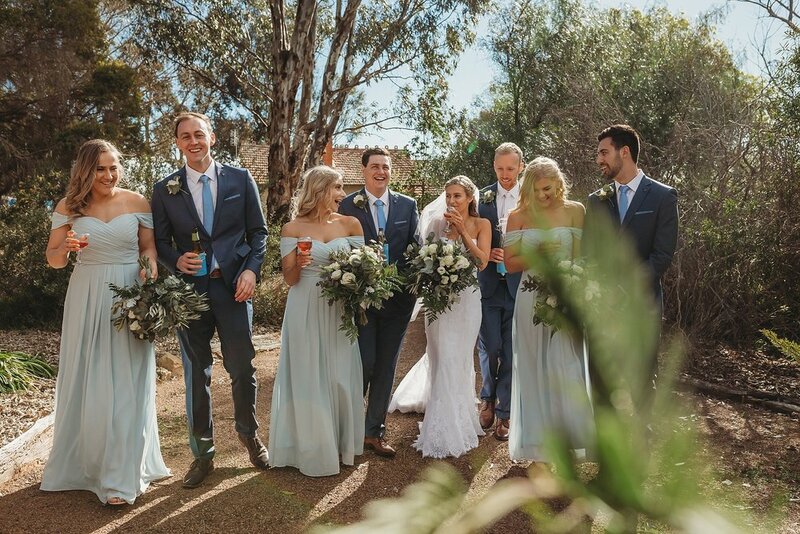 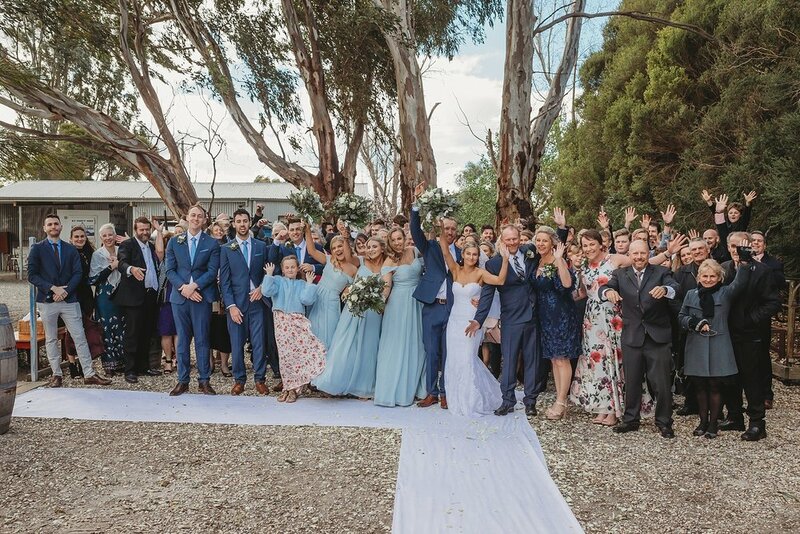 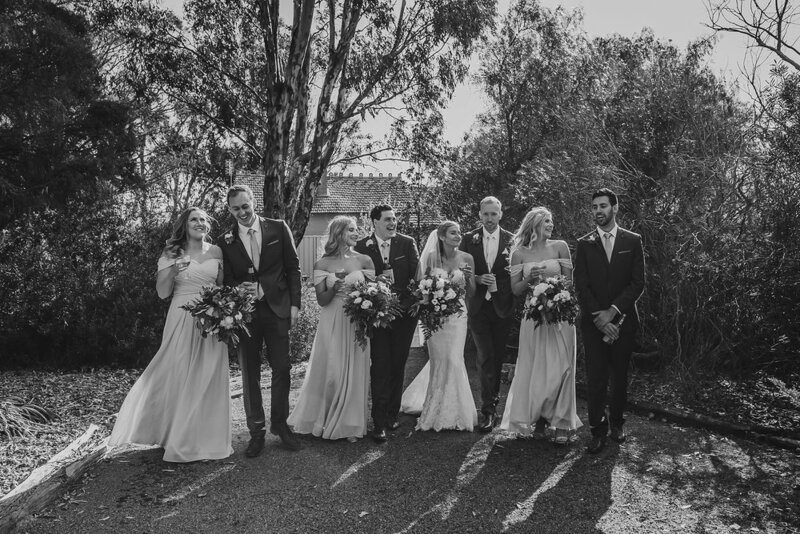 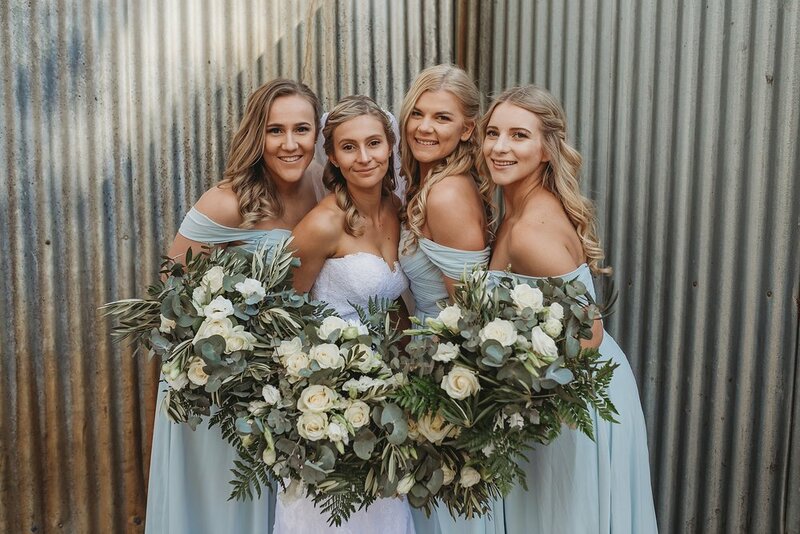 Prue is currently booking Weddings for the 2019 season all over Australia. 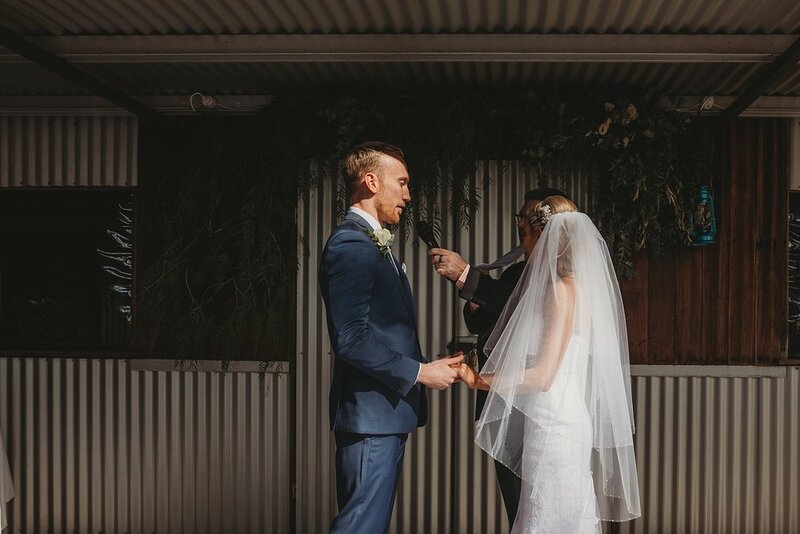 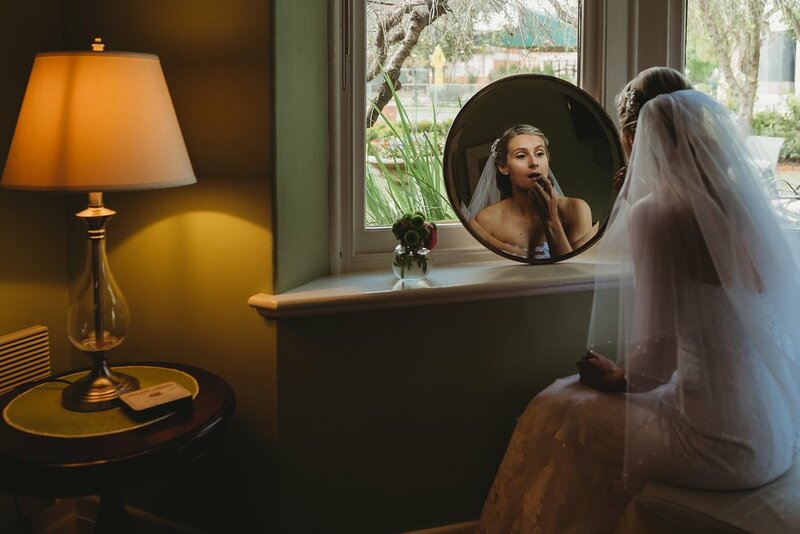 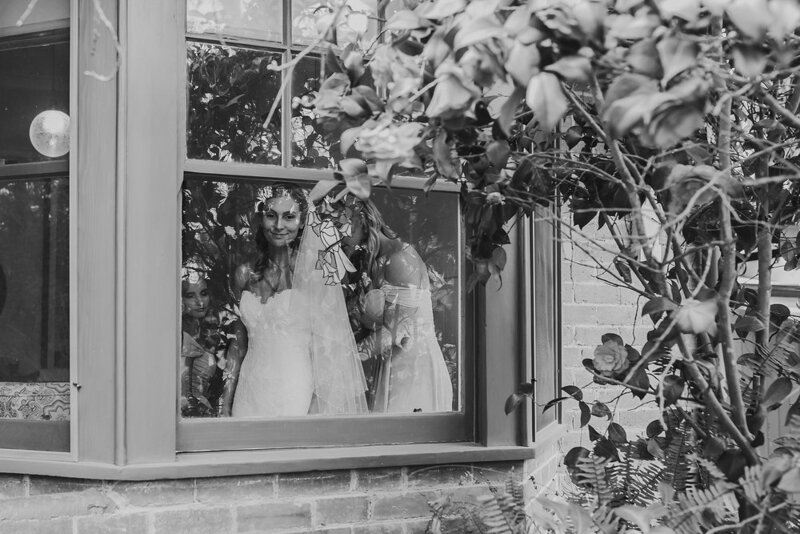 Based in Shepparton with a love of travel means Prue will travel all of Australia to capture your Wedding Day!